Cie Arell went 2-2, sparking the Raton Osos (6-5) to a 7-6 victory over the Santa Fe Fuego (8-4) on Monday at Gabriele Park. He singled in the fifth inning and tripled in the seventh inning. It was a good day at the plate for the Santa Fe Fuegos Aaron Carman. Carman went 3-4, drove in one and scored one run. He singled in the second, third, and fifth innings. Wiser improved to 1-0 on the year by picking up the win for the Raton Osos. He struck out one, walked none and surrendered one hit. 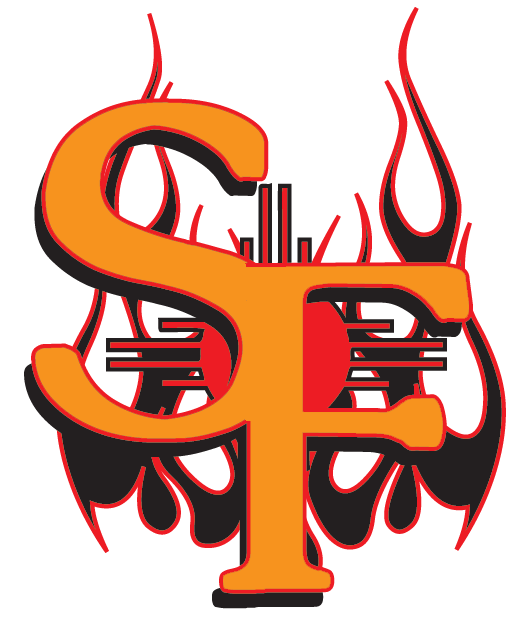 Preston Zachrich (1-1) took the loss for the Santa Fe Fuego. He lasted just two innings, walked none, struck out three, and allowed one run.